I really look forward to get a license for this software for converting some disks beyond 2 TB to GPT disks. Hope i'll get mine. Anyways i checked there website and they already have ver 12.10 for free download and this Giveaway clearly says 11.10, i do not understand this difference. 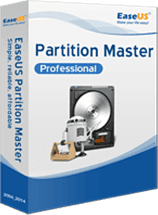 Anyways hope i can make a recovery tool too, that i the closest i can use to create partition prior to installing a new OS. Lets hope for the best. I really look forward to get a license for this software for converting some disks beyond 2 TB to GPT disks. Hope i'll get mine. Anyways i checked there website and they already have ver 12.10 for free download and this Giveaway clearly says 11.10, i do not understand this difference. 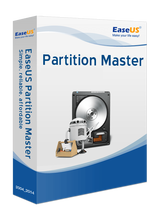 Anyways hope i can make a recovery tool too, that i the closest i can use to create partition prior to installing a new OS. Lets hope for the best.